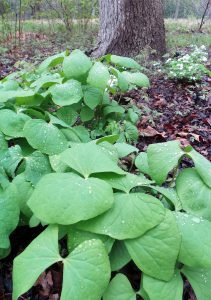 Twinleaf, Jeffersonia diphylla, is native to moist eastern deciduous forests. Jeffersonia is a genus in the barberry family (Berberidaceae) with a single species in North America (and one other in Japan) named after Thomas Jefferson, who grew this plant in his gardens at Monticello. Jeffersonia diphylla is native to moist deciduous forests of eastern North America from Minnesota and Iowa east to Ontario, Canada and New York and south to Alabama and Georgia. It is relatively uncommon in its range and is endangered in some areas because of both habitat destruction and invasive species. It is hardy in zones 4-9. Twinleaf emerging in early spring. This ephemeral herbaceous perennial emerges early in the spring before the trees leaf out. Both leaves and flowers are produced at the same time from the rhizome on long, smooth, purplish stems. 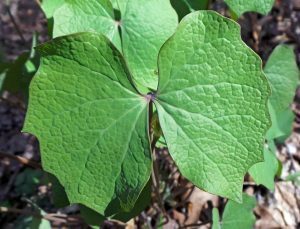 Jeffersonia diphylla has the common name twinleaf for the two large lobes of every leaf. Each large, blue-green leaf has two deeply divided symmetrical lobes, somewhat like a butterfly with its wings spread open, which gives rise to its common name of twinleaf. The leaves may be coarsely toothed or wavy around the edges. The foliage is only about 6-8 inches tall when the flowers open before or as the leaves expand. The clumps of plants later grow up to 18 inches tall, forming a mound of foliage through early to mid- summer before senescing and disappearing for the remainder of the year. The showy, one inch wide white flowers look similar to bloodroot (Sanguinaria canadensis, although that plant is in the poppy family). Each solitary, cup-shaped flower has four sepals, eight spatulate petals and eight erect yellowish stamens surrounding the green ovary. There may be multiple flowering stems in each clump. The flowers are very short-lived, with the petals quickly dropping. Four sepals open (L) to let the white petals open (LC and C) to expose the yellow stamens inside the cup-shaped flower (RC and R). The fruits that follow the flowers are leathery, pear-shaped capsules which turn from green to yellow-green as they mature. A suture near the top opens like a hinged lid when the capsule is ripe to release the oblong, shiny brown seeds. The seeds are dispersed by ants. The white petals fall first (L), followed by the yellow stamens (LC and C), leaving the green capsule on the end of a long stem (RC), with a hinged lid (R) that will open to release the seeds. Grow Jeffersonia in rich, moist soil under deciduous trees. Jeffersonia grows best in rich, moist but well-drained soil with plenty of humus. In their native habitat they occur only under deciduous trees where they start out in part sun, but are in shade by summer. 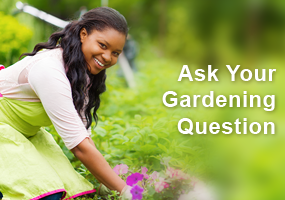 This plant has few pests and is well suited to woodland or shade gardens. It can be used as a ground cover for shady areas, but will decline in mid to late summer. Place it near paths where its flowers can be seen up close. Combine it with native ferns, other spring ephemerals such as mayapple (Podophyllum peltatum), rue anemone (Thalictrum thalictroides), and Dutchman’s breeches (Dicentra cucullaria), or other non-aggressive herbaceous woodland plants. 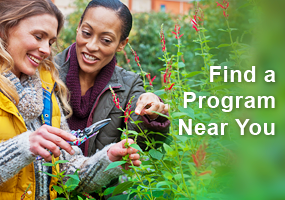 This plant is easily propagated from fresh seed or by careful division of large clumps in late summer or fall. Dormant bare root plants can be transplanted in early spring. 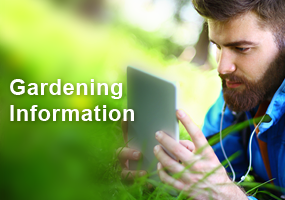 Young plants are easily outcompeted by other plants and take many years to begin blooming. This information about Twin Leaf is all new to me. Very interesting. This is a pretty plant. It is too bad it doesn’t really last the summer to keep the garden looking good. It is unfortunate that it is endangered. It is unique looking. I have never seen this before on my woodland walks. Do we have this in Wisconsin? If so, where? I believe I have seen this plant in our local woods. It’s very beautiful. Don’t really have a good spot for it right now, but maybe in the future. I thought the fact that the seeds are dispersed by ants was very interesting. Not fimiliar at all with twin leaf, so this was a new one for me! Will definitely be on the lookout this next spring. May be a good addition to my shade spot. 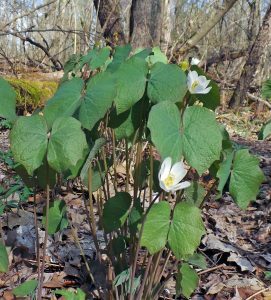 A first sign of Spring is the appearance of bloodroot in our woods. Don’t think I have this in our woodland project but will look early spring and hope I find it or a place to locate seeds. And now I have to go to the dictionary to see if I do, in fact, know the definition of senescing. I was hoping this would be a good addition to my garden, especially when I read it makes a good ground cover. However I was disappointed it does not last through the summer. May give it a try anyway. Thank you, Susan, for this article. I will look for it in my wooded fenceline. Thank you Susan for this article. I have not seen this plant in my woodland, but will be on alert next spring! Interesting article about twin leaf, I knew little about it before. This was an interesting article. I have not seen this plant in my area. I would love to incorporate into my shade gardens. It was great seeing the sequence of bloom and seed production. Thank you for taking the time to do that and to have the labeling. That kind of “show and tell” is wonderful. I love native plants and am happy to see this kind of article. I have Mayapple and Dutchman’s breeches, but will have to look closer to see if I have this, now that I know what to look for, where, and when. Thanks for reminding me to check my small clump to see if its flowering. Thank you Susan for this article, I will be looking for it as I walk the trails now. 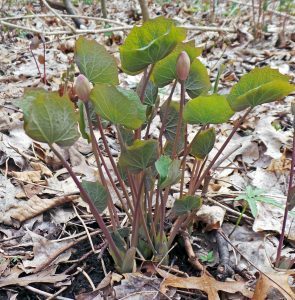 We totally have bloodroot in our woods. I didn’t know this twin leaf looked so much like it. I may have been mistaking all of the bloodroot and maybe some of it was actually twin leaf. So in a week or two when the bloodroot blooms I will look much closer at it to make sure it really is all bloodroot.